Green Living from Buy Owner! Green living is simple: it’s making choices that are good for the environment. But how that is accomplished can be many different things and the options can feel complicated sometimes. That’s why we at the Buy Owner Blog post regular green tips here, usually once a week, featuring some product or tip or idea. In case you’ve missed any of those posts over the last two years, here’s a roundup! # What is a sustainable community? 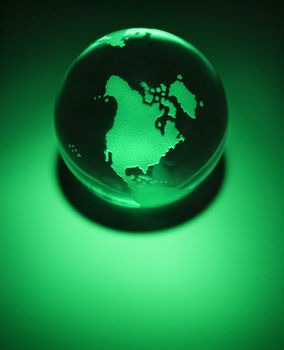 # Does going green = more money? # Should you try composting?